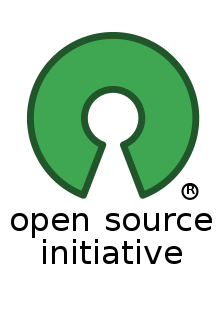 ‘The GPL and open source model allows for the creation of the best technology. … It also prevents the hoarding of technology and ensures that anyone with interest won’t be excluded from its development. Open Source — an extremely important aspect of Digital India!